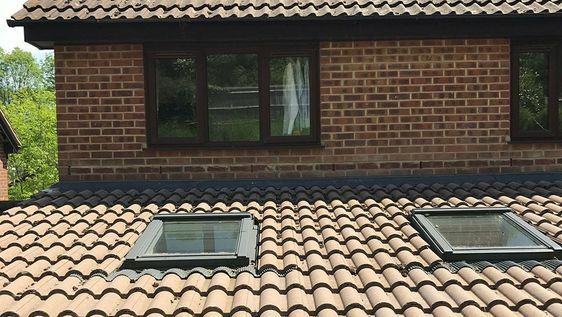 Based in Southampton, Hampshire, we provide quality roofing services in the local area, and we’re passionate about the work that we carry out. Our team has more than 35 years of experience, and more than 20 years have been spent with this family-run company. SPP Roofing is committed to quality, and we’re incredibly proud of the work that we carry out. Call us today for an excellent service, carried out by professionals. We offer full, written quotes to customers, as well as guarantees for all work. These guarantees come with a warranty, and all are insurance-backed. This ranges from 5 to 20 years, depending on the service that you require. When you choose us, you’re deciding to work with a company that takes pride in the work they produce. Our clients choose us again and again, showing the level of service that we offer. We travel along the south coast, as far as Dorset, just to reach you. We’re flexible, professional, and passionate, and we do everything possible to complete your project to the very highest standards. Call us, in Southampton, Hampshire, to enquire further about our roofing services.